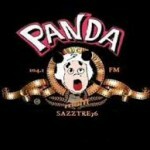 Panda Show Radio Zambrano presents: “The Panda Show International”, live from Mexico City. Jokes, dragged, perpendicularity, nachos, strawberries, closet fans, chancels, ditties, entertainment, humor and radio Chicagoan-style. 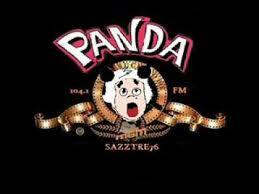 The Panda International Show every day from 6 pm (Central Time).